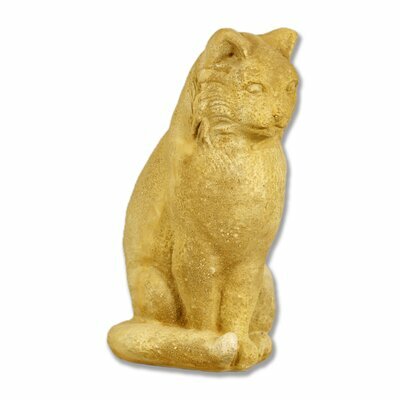 While most of the products I write about are geared toward our beloved cats, I do love to frequently highlight gifts and collectibles for those of us who proudly call ourselves cat lovers. Whether it’s cat posters and art prints, cat ornaments, or cat salt and pepper shakers (and here! 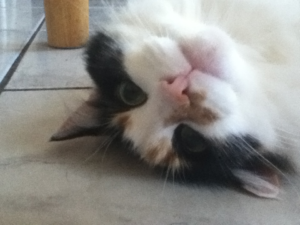 ), I love to find things that you AND I will love from the top of our cat loving heads to the tips of our cat loving feet. 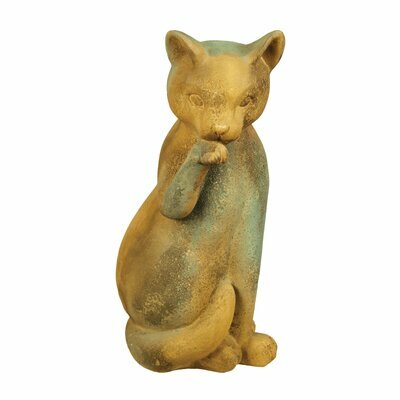 The cat statues in this post are some great finds. Seriously, I could fill our home and yard with these beauties. And I think I will. 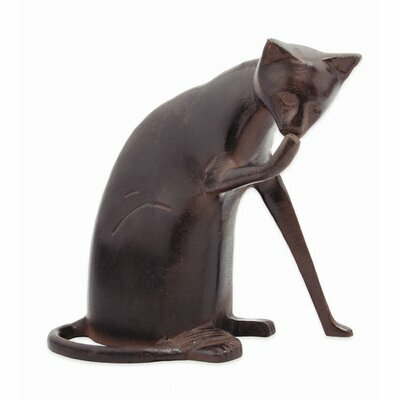 The one shown above is the Coy Cat Statue from Wayfair. The shape and gracefulness remind me of a sleek Siamese cat we once had. Every other cat I’ve ever had has been a little… shall we say, on the plump side! 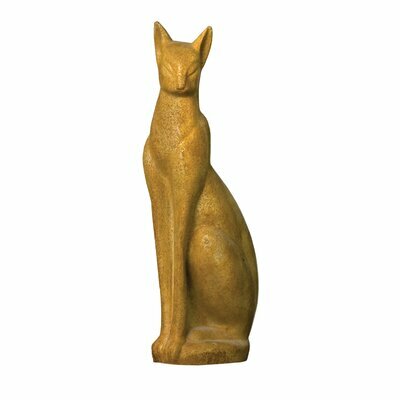 But Solo (the Siamese) was very streamlined and elegant, like the statue shown here. Click through the ones that catch your eye for more information. Each will open in a new window, so you can take a look at as many as you’d like. You’ll probably be hard-pressed to say which one’s your favorite.